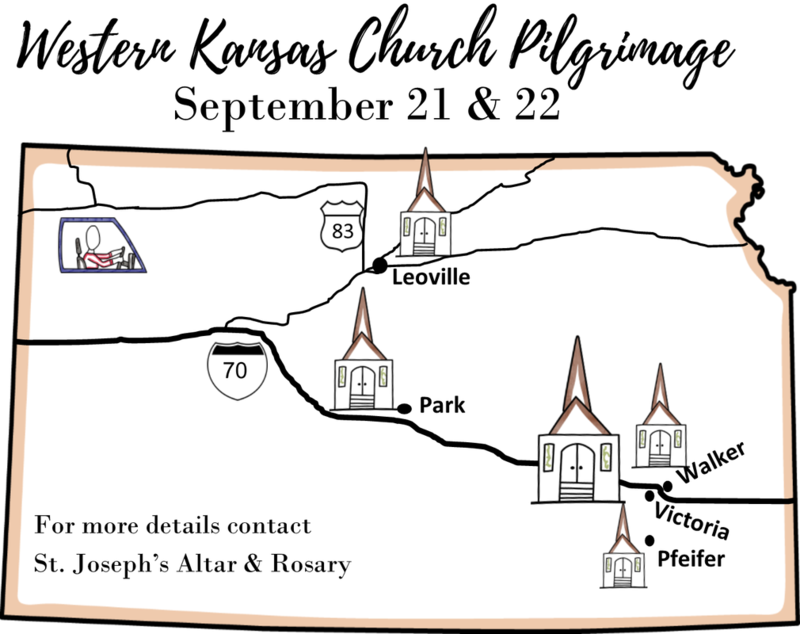 You're invited on a church pilgrimage by St. Joseph's Altar & Rosary. For more information contact a St. Joseph's Altar & Rosary member. Details in August 13 bulletin.